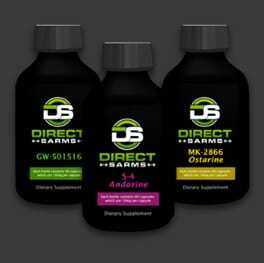 Direct Sarms Italy is a leading and trusted name in European-based Sarms supplements. 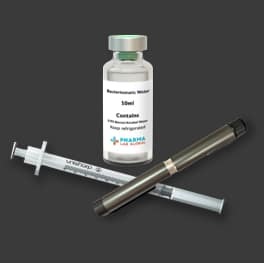 Our team of dedicated health professionals are committed to providing an extensive range of products that may be used in the process of medical research by responsible individuals. 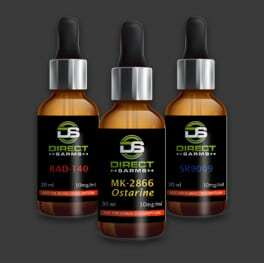 We always strive to offer our clients top notch products at competitive prices that are made available through this online store in bulk or small orders with convenient shipping options. 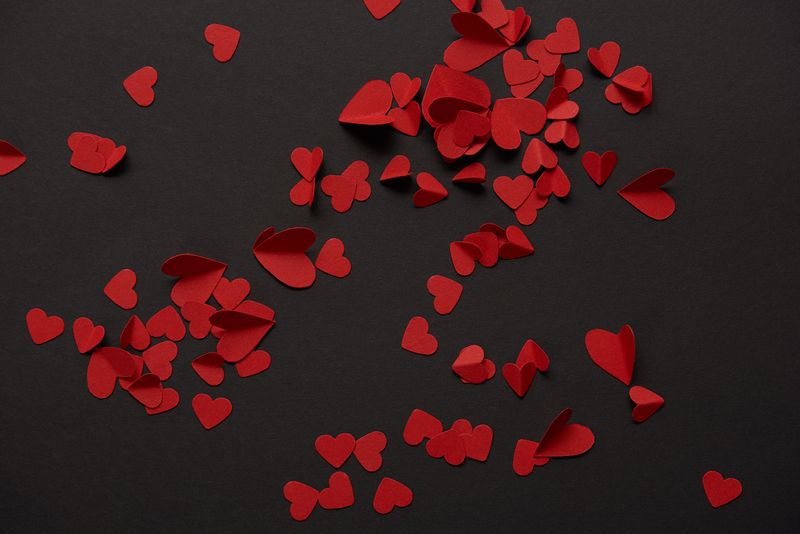 Our team is also always ready to provide the necessary assistance to ensure a pleasant online shopping experience. All products listed on this website (http://direct-sarms.com) and provided through Direct Sarms are intended for medical research purposes only. 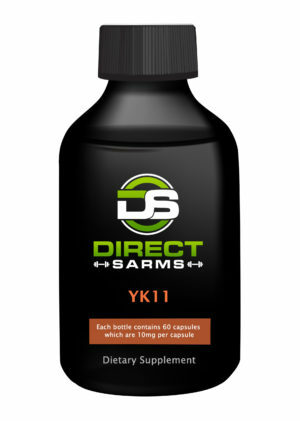 Direct Sarms Italy does not encourage or promote the use of any of these products in a personal capacity (i.e. human consumption), nor are the products intended to be used as a drug, stimulant or for use in any food products. 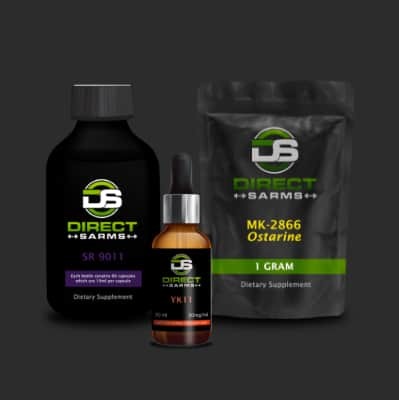 Direct Sarms Italy is focused on its goal to provide high quality products for the treatment and prevention of medical conditions and are made available exclusively for research purposes. 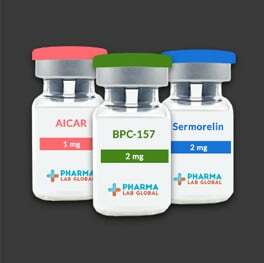 Feel free to contact the Direct Sarms Italy team if you have any further queries or suggestions.